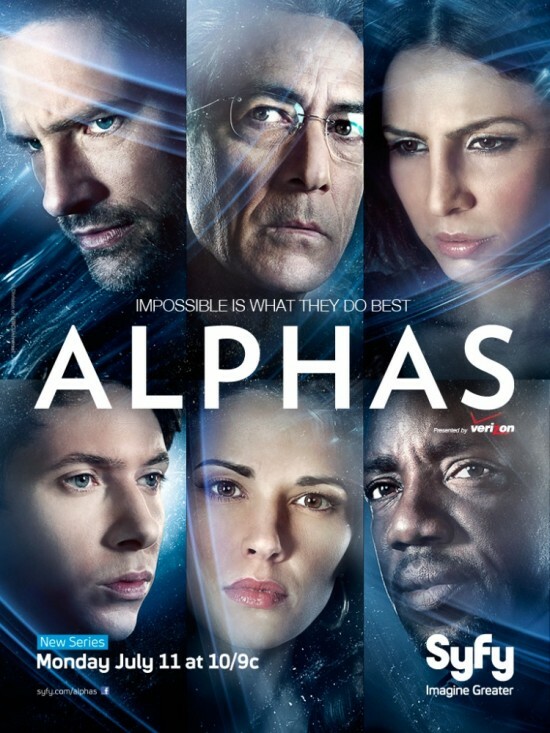 SyFy’s new show Alphas is a new action thriller which brings together five ordinary people who are brought together to form a team with unique superhuman physical and mental abilities (Alphas). Led by neurologist and psychiatrist Dr. Lee Rosen (Emmy Award-winner and Academy Award-nominee David Strathairn), the team will investage cases which involve people who also have alpha abilities. Operating within the Defense Criminal Investigation Service of the U.S. Department of Defense. Against the clock The team will solve A brand new set of crimes, they must keep personality difference from interfering with the missions. Like i said before this is the year of remakes and once again another classic get’s a shot, Only this time MTV is taking a stab at a teen Classic “Teen Wolf. Now It won’t be a movie remake , instead it’ll be a 12 episode series. MTV also announced that the show will emphasis on romance, horror and werewolf mythology. Wonder Woman On NBC ? Finally after years and years of talk wonder woman will once again grace our television sets, NBC has agree to pick up the series which is described as “a reinvention of the iconic D.C. comic in which Wonder Woman — aka Diana Prince — is a vigilante crime fighter in L.A. but also a successful corporate executive and a modern woman trying to balance all of the elements of her extraordinary life”. So With that said don’t expect the story lines to be all that great, But hopefully writer/creator David E. Kelley will make me eat those words. Adrianne Palicki who played Tyra Collette on NBC’s Friday Night Lights will play Diana Prince with co-stars Cary Elwes as Henry Demeter and Elizabeth Hurley as WW’s foe Veronica Cale. No Premiere date has been set for show as of yet, but here’s a photo of Pallicki as Wonder Woman. Posted on March 24, 2011 August 3, 2011 Author Anthony DavisCategories News, TelevisionTags Adrianne Palicki, Cary Elwes, David E. Kelley, DC comics, Elizabeth Hurley, NBC, pilot, Wonder WomanLeave a comment on Wonder Woman On NBC ?